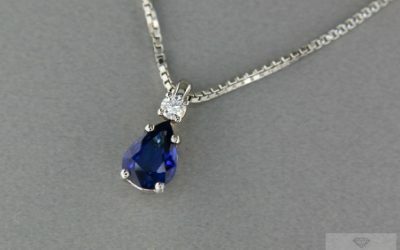 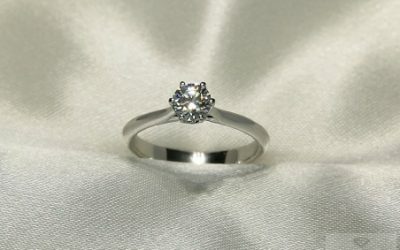 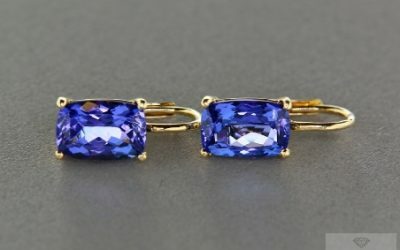 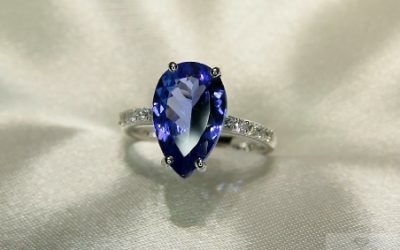 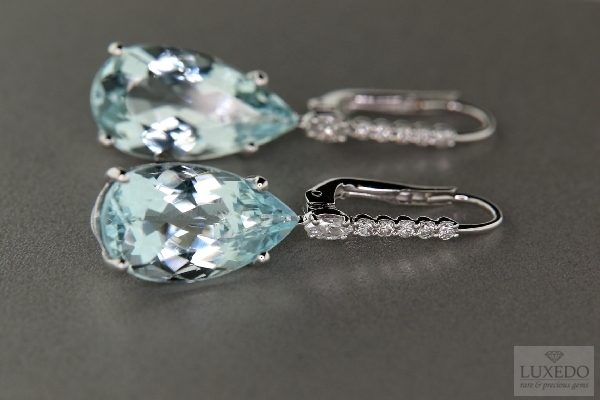 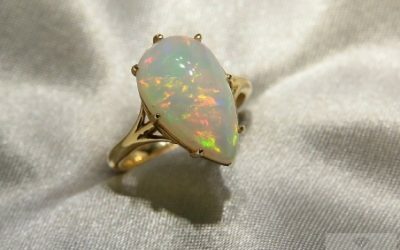 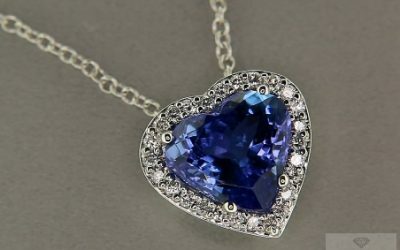 Home » News » Which is my birthstone? 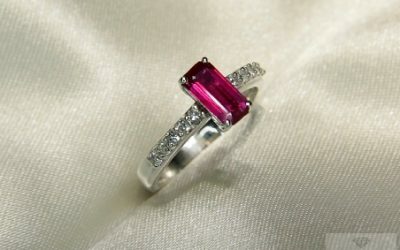 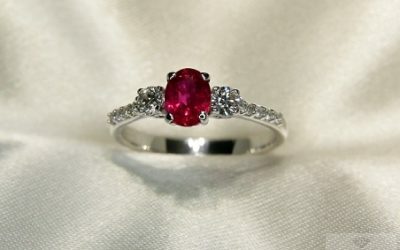 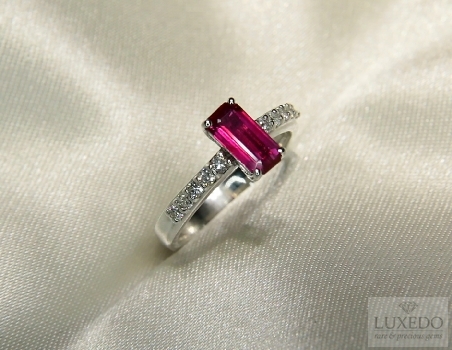 The custom to match gems and months has very ancient origins. 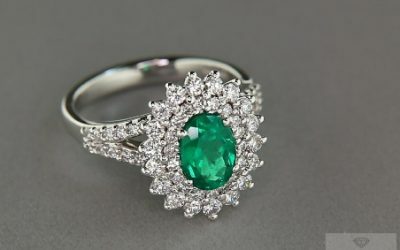 According to tradition it is possible to associate one or more gemstones to every months, with relevant meanings and special powers. 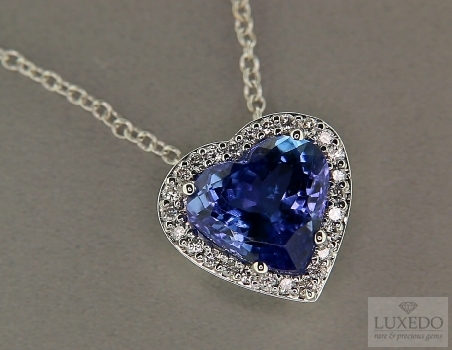 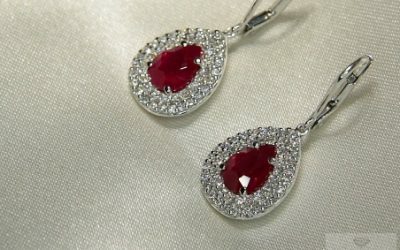 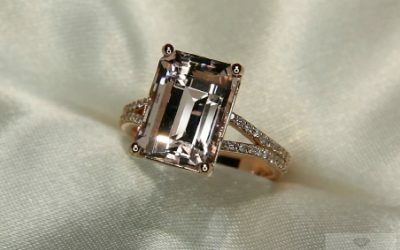 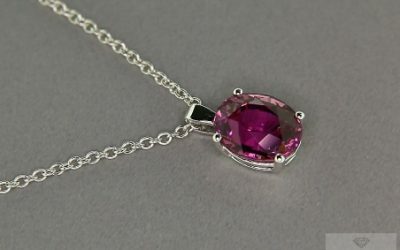 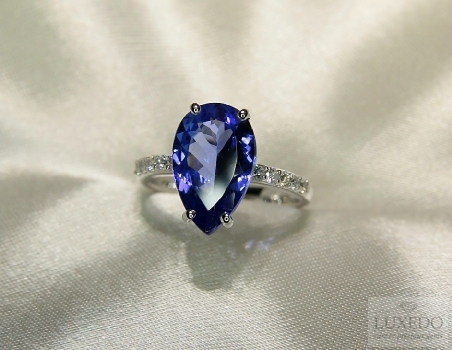 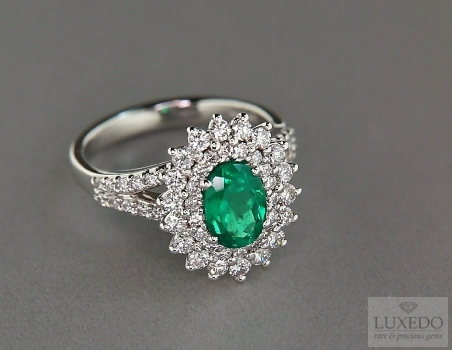 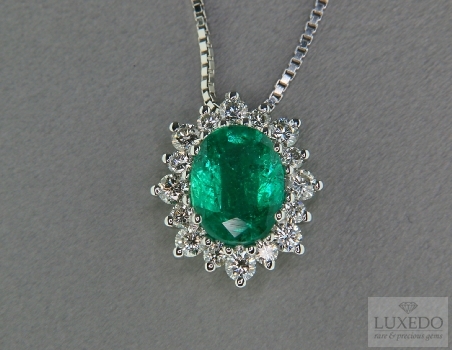 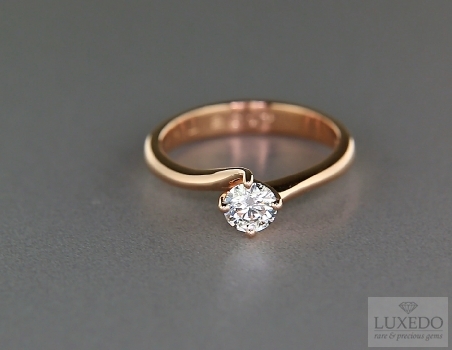 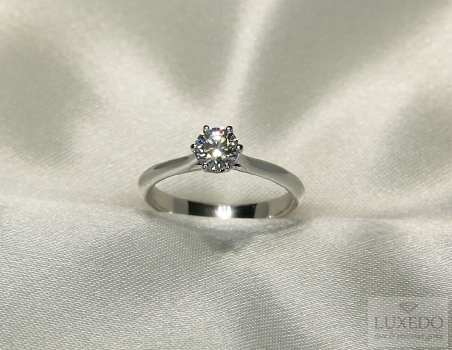 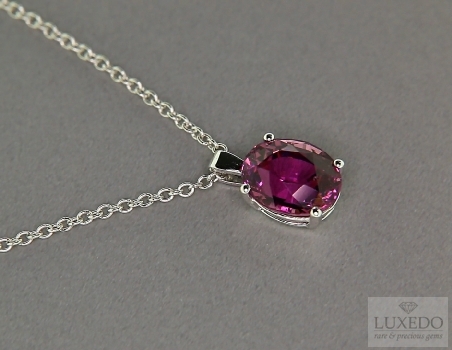 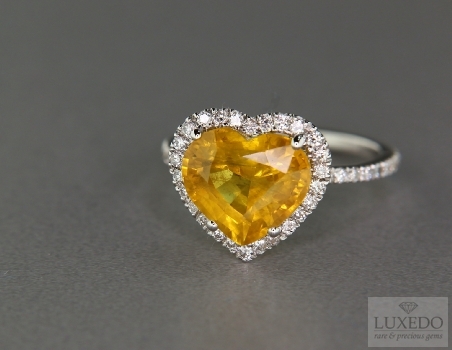 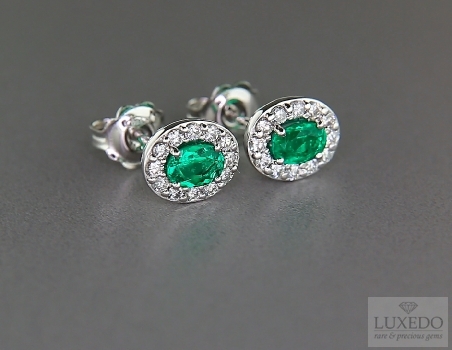 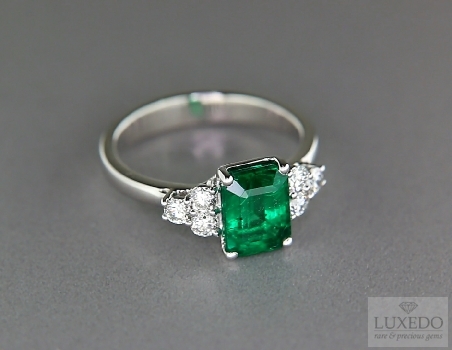 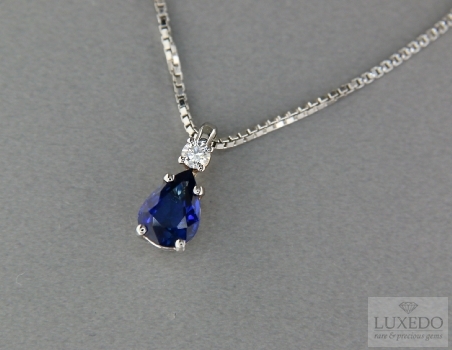 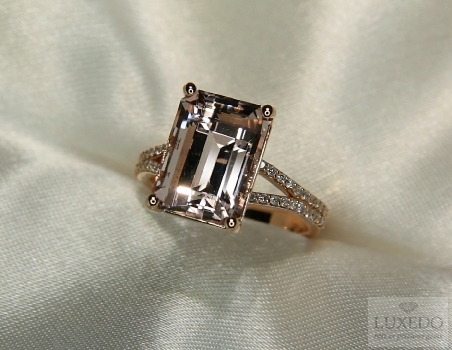 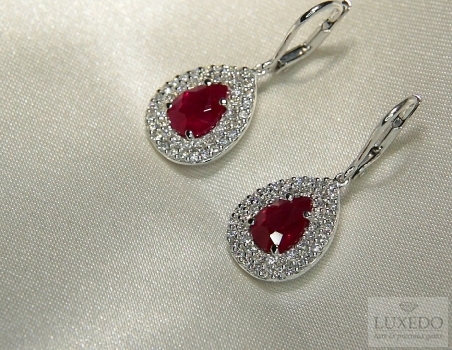 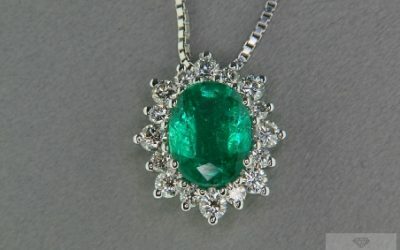 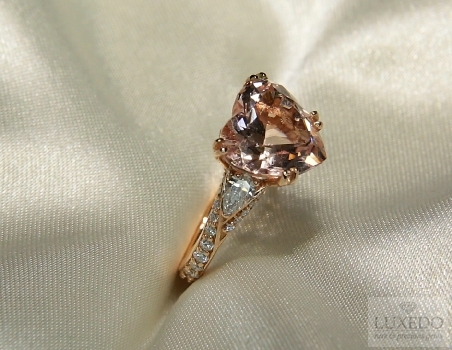 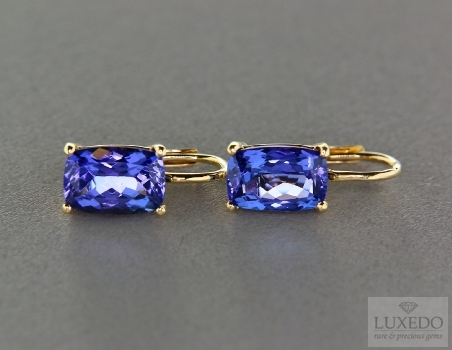 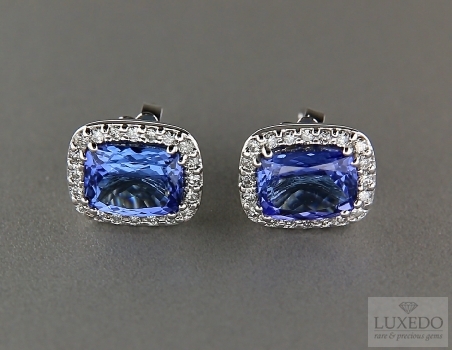 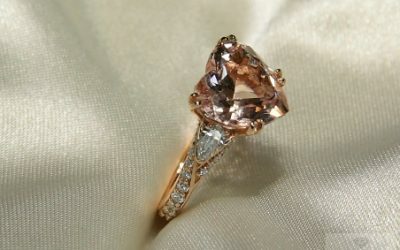 For this, it is quite common to choose a gem as a present according to birth month. 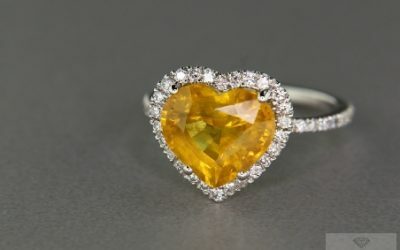 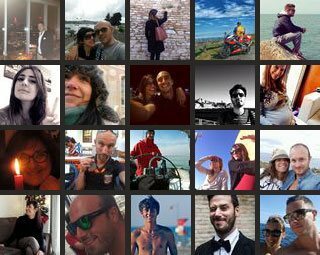 In America, England and gradually also in Italy, many people are fascinated by the associations between some gems and year’s months. 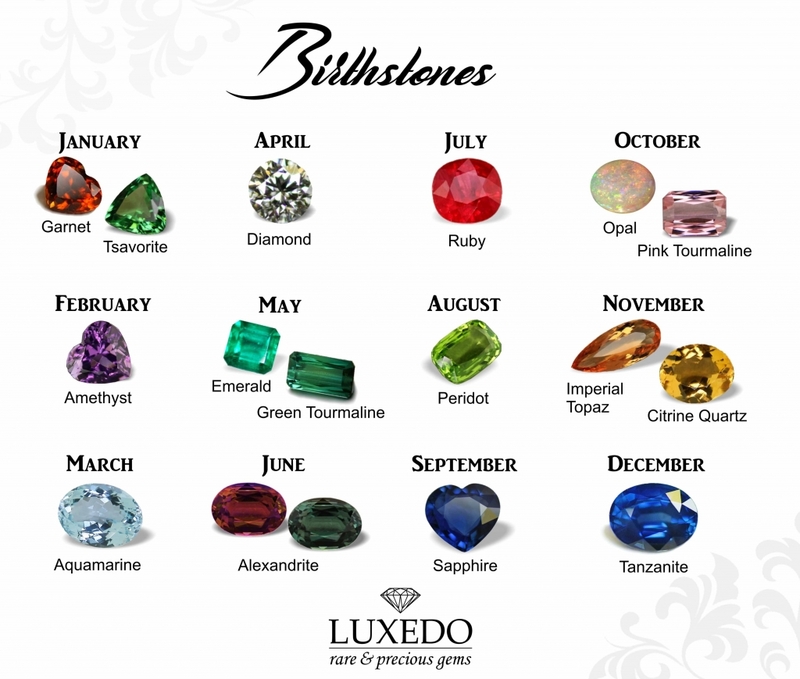 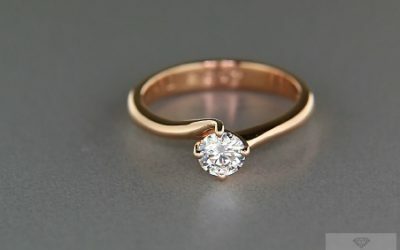 Sometimes, this link can affect the choice of a gem to give away and it is quite common to select the right gem according to the birth month. 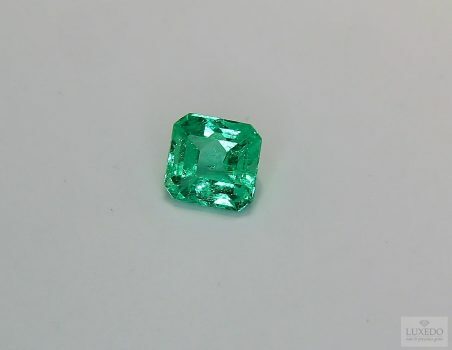 The habit to connect gems and months, with relevant meanings and symbols, has very ancient origin and, we could say, sacred birth. 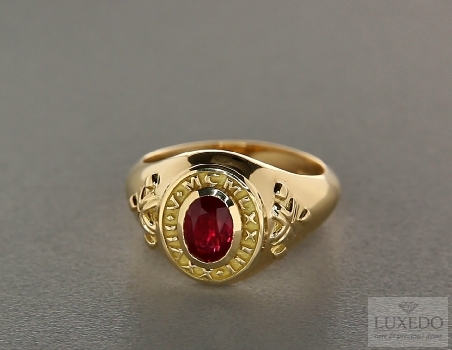 This use was spread thanks to the “breastplate of judgment”, a religious symbol used by Jewish priests. 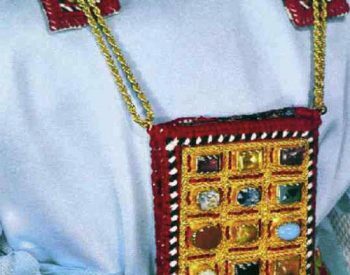 The breastplate was decorated with twelve gems that corresponded to the twelve tribes of Israel and, at the same time, to the twelve signs of the zodiac and to the months. 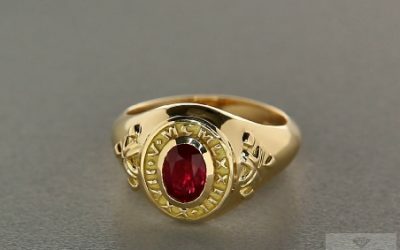 These symbols were enhanced in the Middle Age, thanks to the custom to wear a different gem for each month, due to special meanings and good charms. In fact, every gemstone has always represented peculiar symbols and powers and, in the past, it was believed that these powers could be strengthen wearing the gem in “its” month. 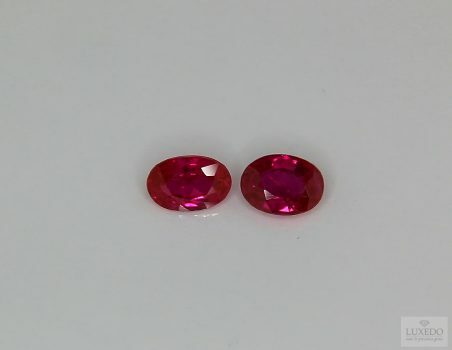 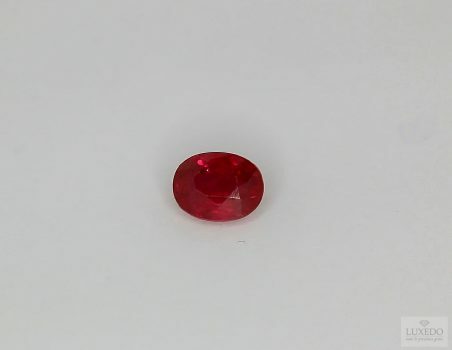 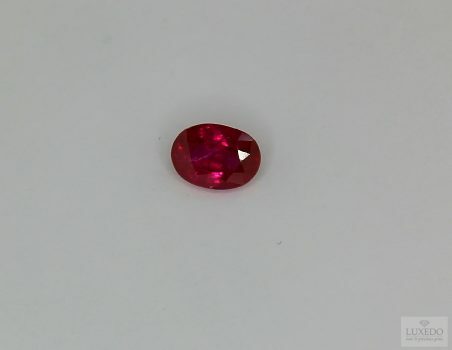 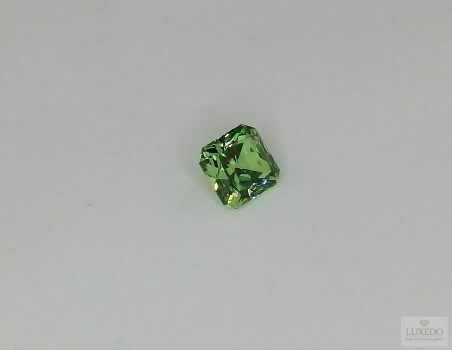 However, both in the Middle ages and at the time of the breastplate, it was quite difficult to recognize which gemmological species gemstones belonged to, mainly if they had the same hue, so that they were not always classified in a scientific way. 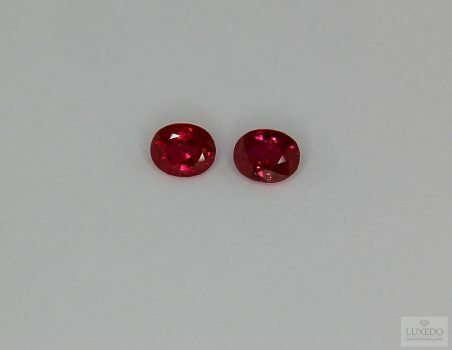 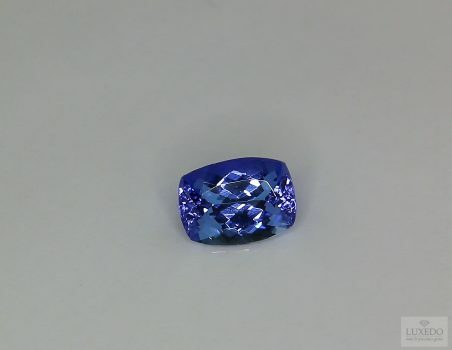 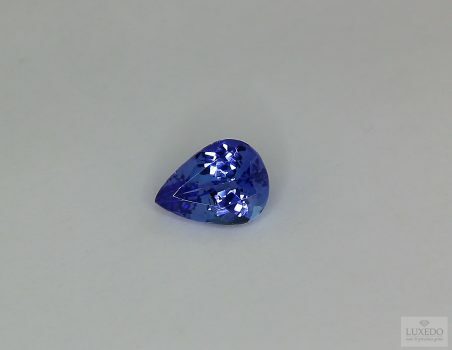 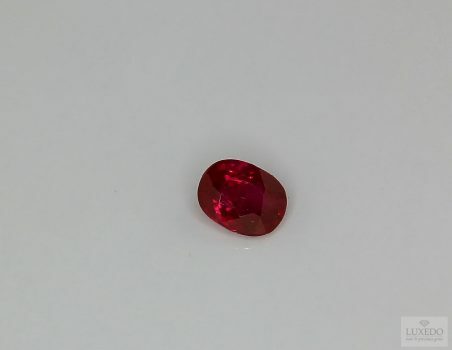 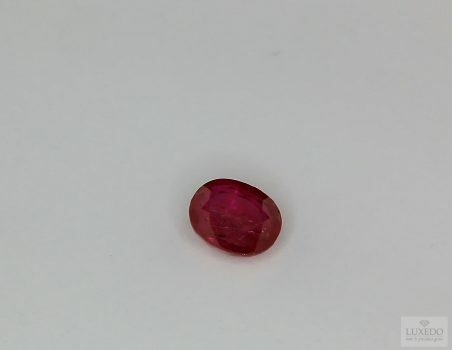 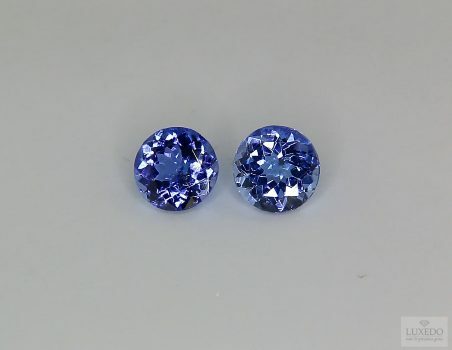 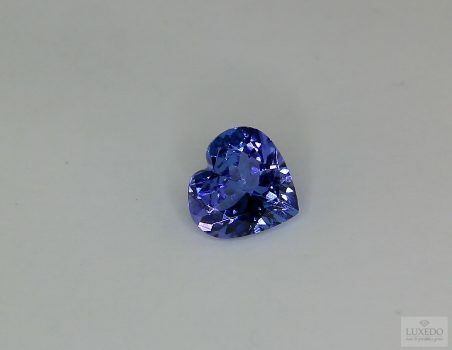 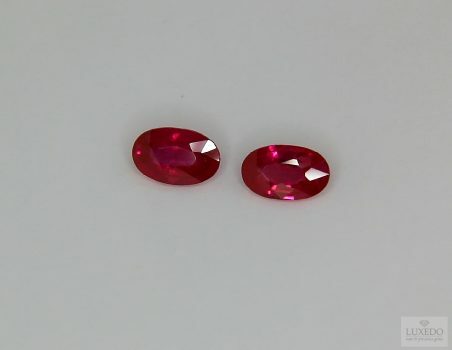 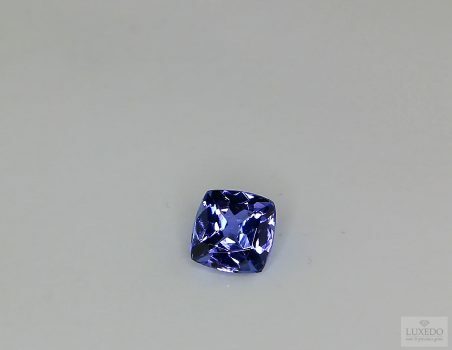 It was common to call gems of the same colour with the same name and this confusion affected also the same stones set in the breastplate of judgment. 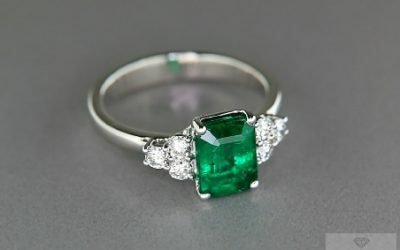 For this, several lists of association between gems and months were created and they differ according to the period of realization. 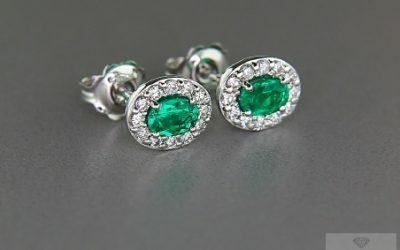 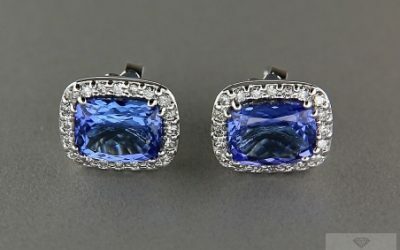 A first official list was written in 1912 by Jewellers of America – once known as American National Association of Jewellers, but it is possible to find several lists of associations. 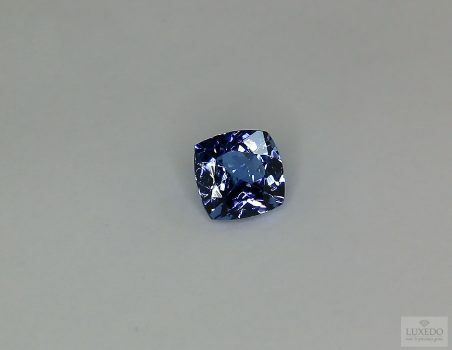 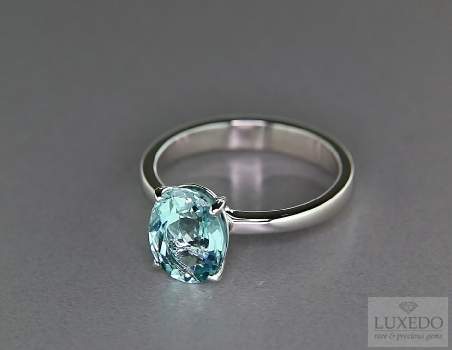 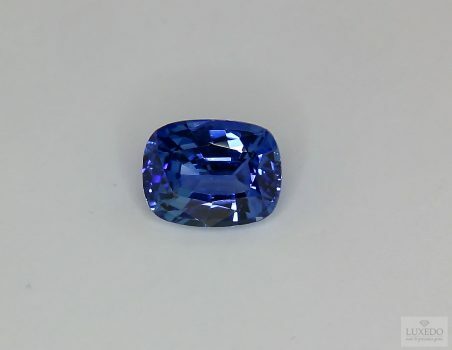 This is the reason why, for example, December’s gems are both turquoise and tanzanite, that have similar hue, even if the latter has been recently discovered. 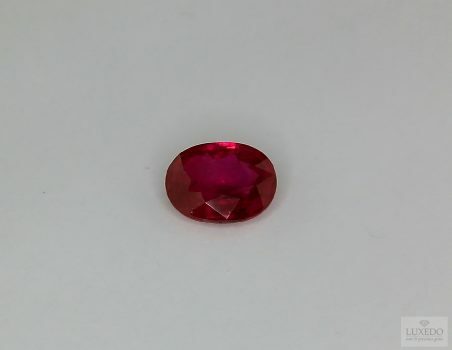 Who would like to buy or give away a gem considering the birth month can consult the list and choose, in some cases, among more options. 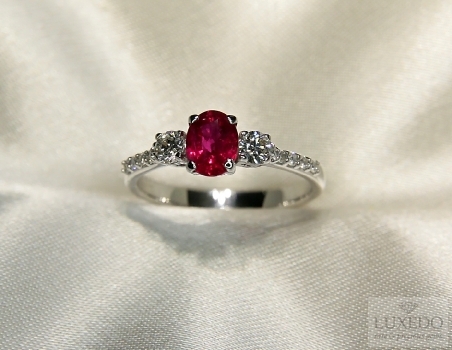 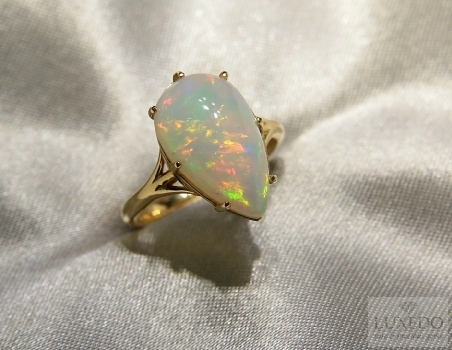 However, he also has to consider the meanings associated to the gems, expecting them to be appreciated. 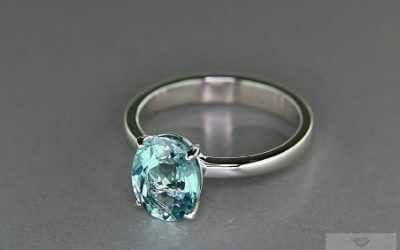 For this, people who were born on March will be lucky receiving an aquamarine, symbol of youth, health and prosperity; on the other hand, who was born in January could receive a garnet, a really valued gem, but mainly useful to protect against darkness and snakebites, so, if you are not going to travel in the desert, maybe garnet’s power would not be so useful, but its beauty is guaranteed.